Yes this product can be used with Advocate. Is this product different from nexgard spectra? 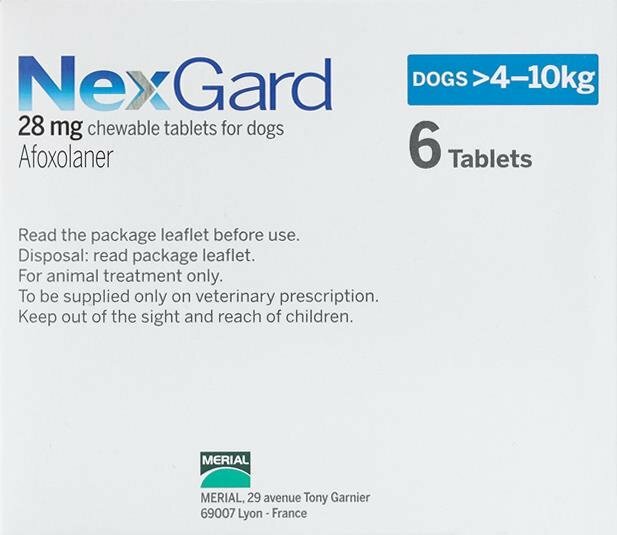 Nexgard Spectra additionally protects your dog from ticks. This product doesn't. It is a UK product. This product is not recommended for puppies. No, you don't need a prescription. gizmo, my dog, loves it. no problem with him taking it. haven't seen a tick or flea on him since began using it over a year ago. Good product and price been ordering this alot but takes like a month to arrive i guess that's free shipping.